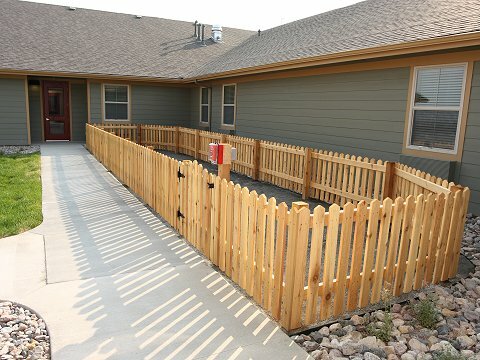 Deer Trail Assisted Living is much more than an exceptional assisted living and memory care community located in Rock Springs, Wyoming. The welcoming and personalized attention that residents receive at Deer Trail feels more like a kindhearted neighbor offering a helping hand. In a phrase you could say it is just like being home but with the assistance you need when you need it. Living at Deer Trail is a celebration of life, reminiscing with friends, meeting new companions and spending time with family. 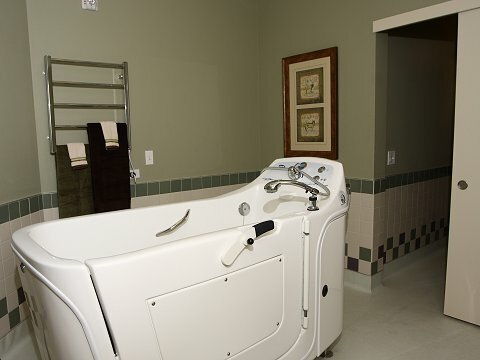 Memory Care Assisted Living provides personal care in a residential setting for people who are unable to live independently and need assistance with daily activities, such as bathing, dressing, eating and medication management along with extra care and over-sight due to memory issues. 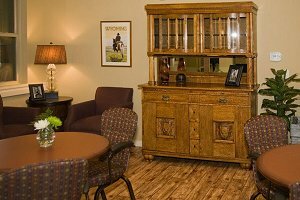 Deer Trail Assisted Living is much more than an exceptional assisted living and memory care community. 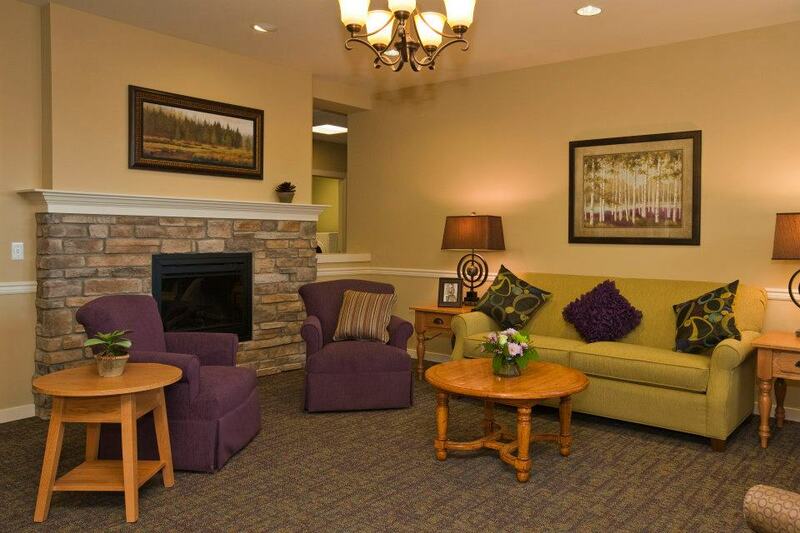 Interested in moving to Deer Trail Assisted Living? 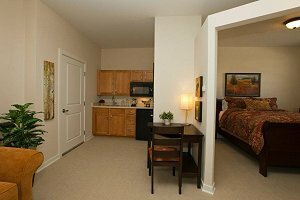 We would be glad to give you a tour of our location and answer your questions about our wonderful community. 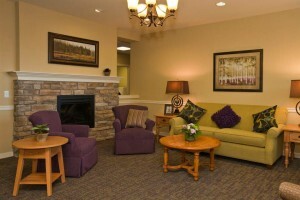 We provide Assisted Living and Memory Care. Call our Family Relations Director, Kristen at 307-362-0100 for more information. 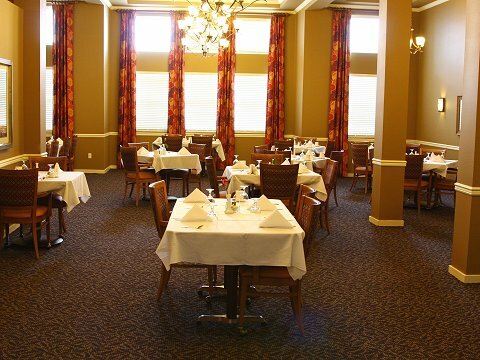 Deer Trail Assisted Living is an inviting community made up of two neighborhoods – Assisted Living and Memory Care for those experiencing Alzheimer’s or other Dementias. Memory Care Assisted Living provides personal care in a residential setting for people who are unable to live independently and need assistance with daily activities, such as bathing, dressing, eating and medication management along with extra care and over-sight due to memory issues. 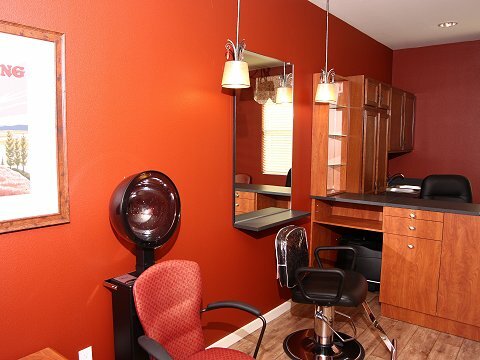 Deer Trail Assisted Living has its own Salon for the convenience of our residents.